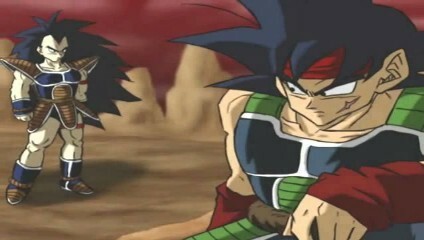 Do anda think it would be cool if Bardock and goku met each other? If anda were to be a good guy in the movie, who would anda be? If anda were to be a bad guy in the movie, who would anda be? pilihan fans: I would be in the team that frieza sent so I could destroy Bardock's comrades!!! a poll telah ditambahkan: Do anda think it would be cool if Bardock and goku met each other?